Digital display, easy and correct read-out. Multi function for insulation measurement of 200 M ohm(100V) 200 M ohm(250V), 200 M ohm(500V), 1000 M ohm(1000V). 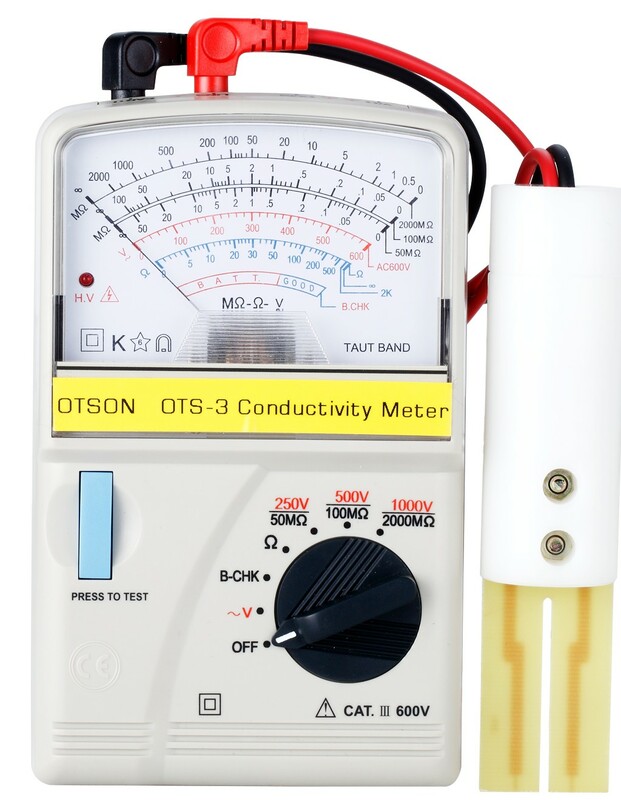 Build in the ACV & OHM measurement function. Precision 200ohm range easy for measuring low resistance such as motor windings, relay coils etc. A continuity beeper is equipped in 200 ohmrange. Insulation measurement with high drive current,2.8 mA short circuit current. 18mm (0.7″) large LCD display. Battery operating easily to carry with user. LCD display allows clear read-out even at bright place. LSI-circuit provides high reliability and durability. Built-in over-input and low battery indication. Overload protection for each range. Automatic zero adjust & automatic circuit discharge. Durable & portable housing case with the front protective cover. 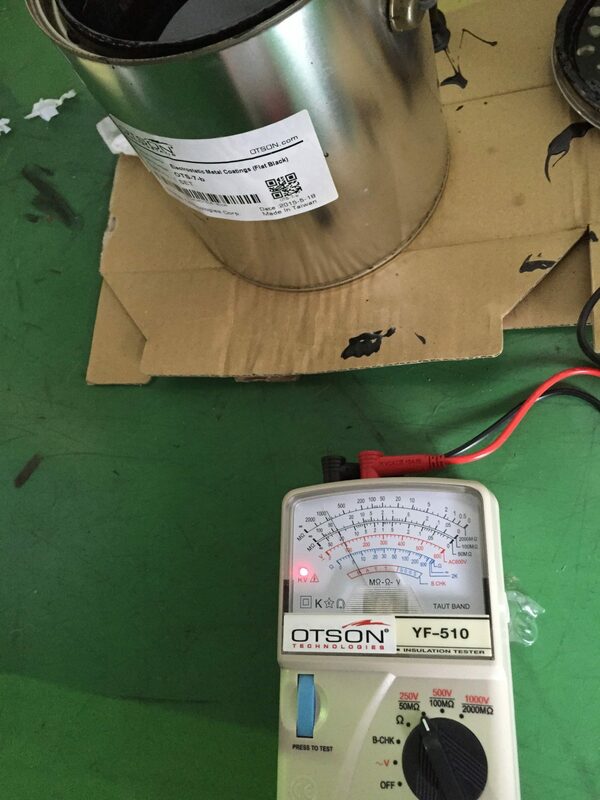 For all OTSON electrostatic spray equipment ,A paint impedance should be between 20M ohm to 30 M ohm obtain an appropriate charge. 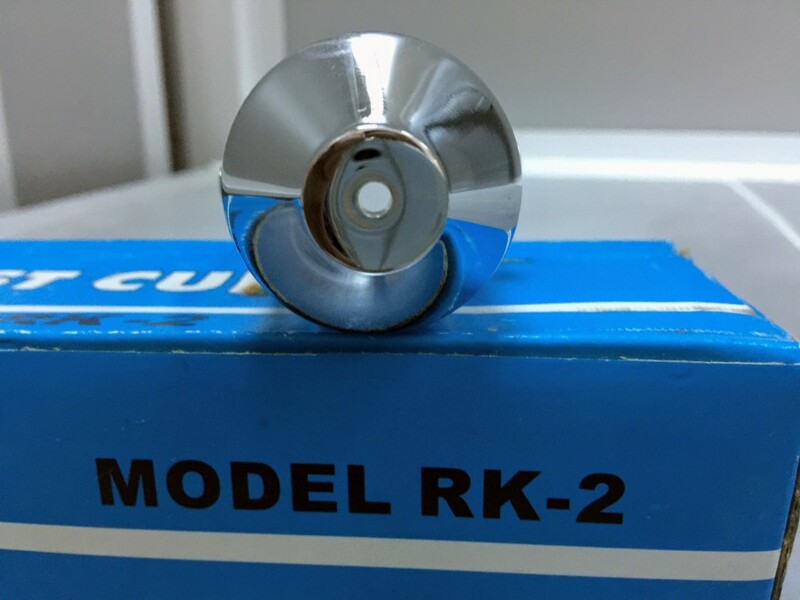 Changes can be made to make a coating more conductive, including solvent additions, changes in solvent composition, and use of polar solvents. Viscosity corrections may also need to be made to ensure coating droplets are fine enough. The conductivity of the paint, or its capacity to carry an electrical charge, is an important factor in electrostatic spraying. 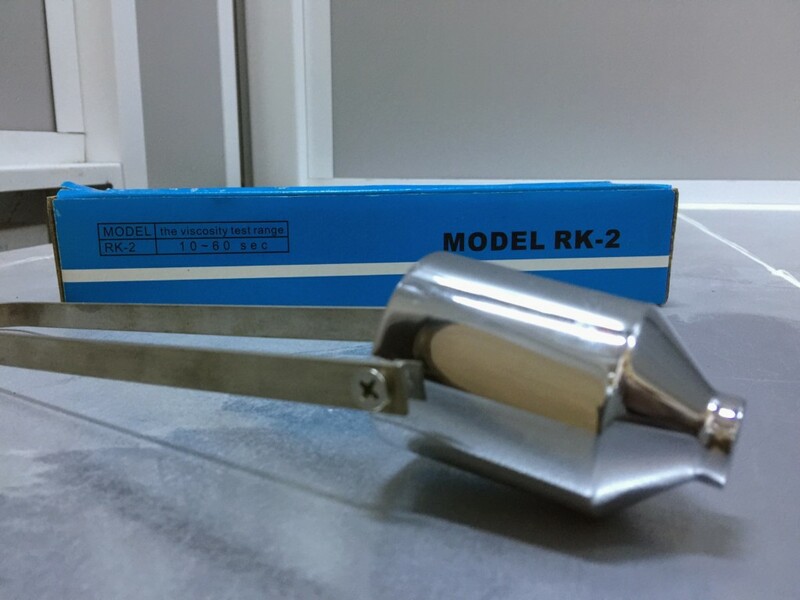 The paint to be used should be conductive enough to accept the negative charge from the spray gun but not so conductive that the charged paint tracks back to ground through the paint system supply. Water-bourne and metallic coatings tend to be highly conductive, while solvent coatings tend to be non-conductive. Paints can be modified with polar solvent (e.g., alcohols and ketones) or conductive pigments (e.g., metallic pigments) to increase their conductivity. Likewise, highly conductive coatings can be modified to prevent the electrical charges from shorting to ground and leaving the paint uncharged. Paint throughput and coating quality are influenced by viscosity, surface tension, conductivity, solvent evaporation, etc., by the type of atomizing equipment, and by the way the equipment is controlled. Solvent-borne: Coatings in which VOCs are the major solvent or dispersant. Polar: Descriptive of molecules where the atoms and their electrons and nuclei are arranged so that one end of the molecule has a positive electrical charge and the other end of the molecule has a negative electrical charge. The greater the distance between the two charged ends, the higher the polarity. Polar molecules ionize in solution and impart electrical conductivity. Viscosity: The property of a fluid whereby it tends to resist relative motion within itself. A thick liquid such as syrup has a high viscosity. Viscosity is often measured using an efflux-type cup, which gives the time required for a given quantity of paint to flow through a hole in the bottom of the metal cup at a given temperature (See Zahn or iwata nk-2 Cup).